Airbus, the French plane-manufacturing rival to Boeing, reported Tuesday that it delivered a company record 635 aircraft last year to 85 customers. 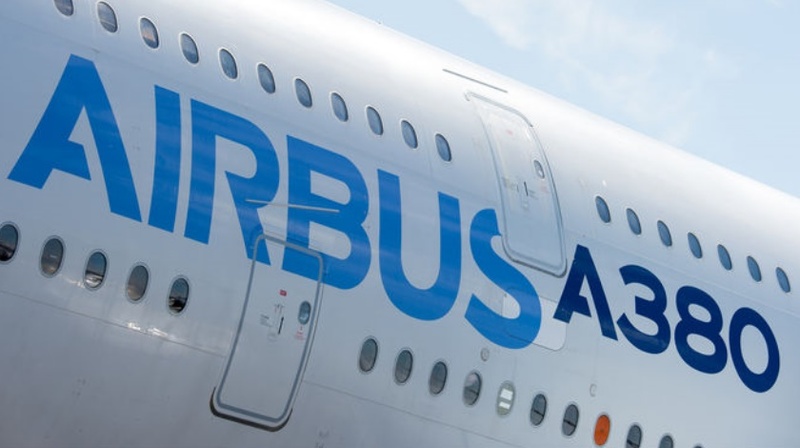 Airbus said the total represented its 13th year of gains, surpassing 629 in 2014. “This commercial and industry performance unequivocally proves that global demand for our aircraft has remained resilient,” said Fabrice Bregier, CEO of Airbus based in Toulouse, France. For comparison, Boeing announced Thursday that it delivered a company record 762 commercial planes last year, up 39 from the previous year. Airbus also reported 1,036 net orders for the year, bringing the total backlog of orders to 6,787. For comparison, Boeing reported 768 net orders for the year, for a backlog of 5,795. • 491 A320 family aircraft, which are comparable to Boeing’s 737. • 103 wide-body A330 aircraft. • 27 of the jumbo A380s. • 14 fuel-efficient A350, which competes with Boeing’s 787 Dreamliner. “In 2015, Airbus has also laid firm foundations for the future, increasing the capability and variety of the aircraft which we can offer to our customers,” Bregier said. In September, Airbus opened a factory in Mobile, Ala. The company plans to build 40 to 50 A320 family aircraft at the facility by 2018. Airbus also plans a completion and delivery center for A330 aircraft in Tianjin, China. Overall, 2015 has been a year of solid and wide-ranging Airbus accomplishments. For example, the A320neo was certified by the aviation authorities on both sides of the Atlantic just five years after its launch. Airbus delivered 14 A350s – making good its pledge to the airlines who are now benefitting from the world’s most efficient and advanced airliner. Important progress was also made on the A350 programme’s next variant, the A350-1000 – whose major components and structures are now taking shape across various production sites. Likewise, parts are now in production for the first A330neo – with the machining of its first engine pylon and centre wing-box components. In addition, there has been good news for the flagship A380, 10 years after its first flight, with the programme breaking-even for the first time.